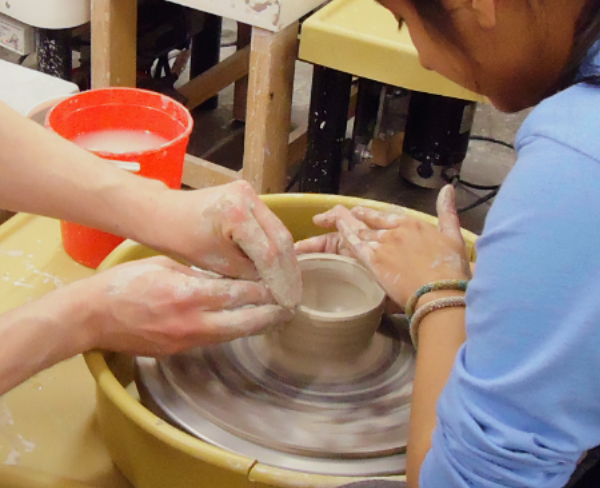 Enrollment in adult courses include limited Open Studio access! 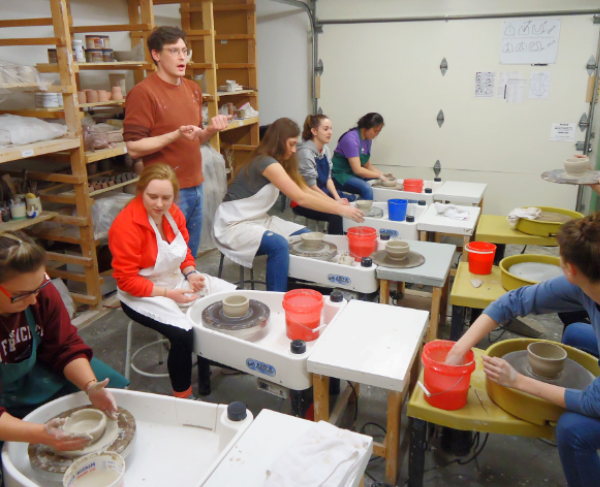 Clay, kiln-firing, and use of tools are included in the course fee. Techniques learned in this class: pottery wheel, attachments, glaze application. 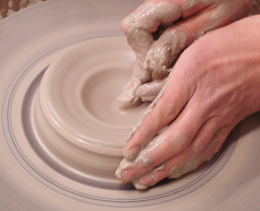 Some Experience Needed: ability to center clay. Techniques learned in this class: lidded jars, knob handles, nesting bowls, two part stacked vases, and glazing.